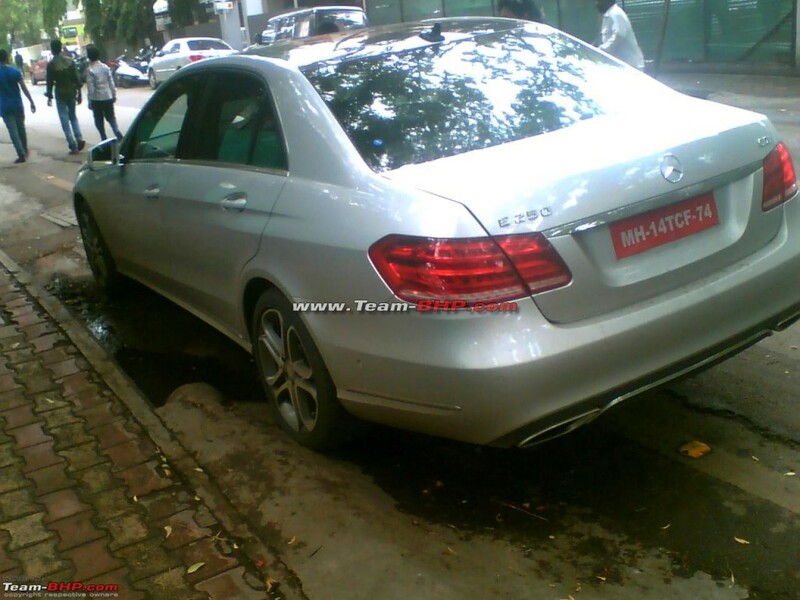 It was just a couple of days back when we reported that Mercedes Benz is going to launch 2014 E Class in India on 24th June 2013, and now we got the news that the same model plate is spotted doing test rounds in Pune. Hence it can be exclaimed, were on the right track about the launch speculations and hopefully the test rounds of same had bestowed us with more confidence on it. 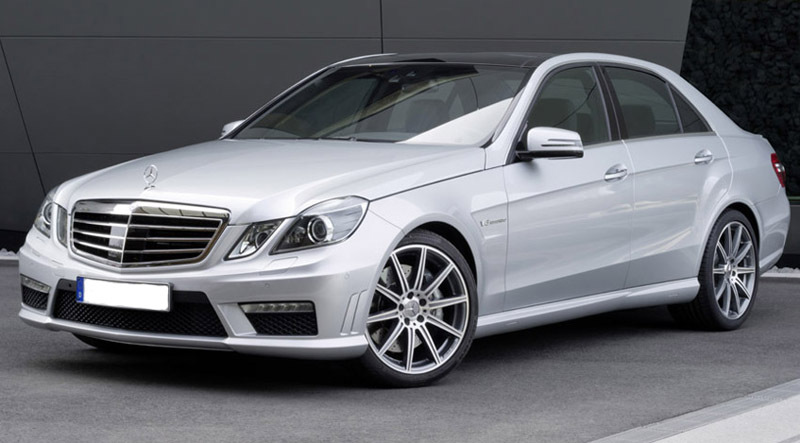 Debuted at 2013 Detroit Motor Show, New E Class features amalgamated headlamps, refreshed front grille, new crisps on bonnet, revised front and rear bumpers and many more cosmetic tweaks to make a different stance than the present generation. Rear too had been snipped off very precisely so that exhaust tips may fall at proper place, which will help the executive attire to grab some more attention of sports sorted class even at the first stance. 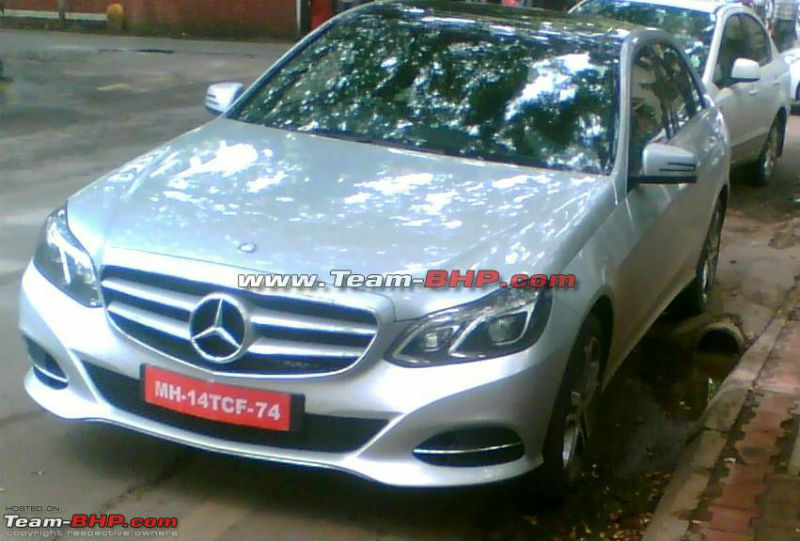 However, it will be a cosmetic change rather than a technical one so the same 2.2-liter four-cylinder diesel engine producing 201bhp of power will be engulfed in the bay of E250 CDI. Expectations also lay a more powerful version of similar diesel jag may follow its trait accompanied by a couple of petrol engines too in the same plethora. As then Indian audience is stretched vastly, so the combination of different engine will help the Germans to cover more of the aspects with a single stroke.